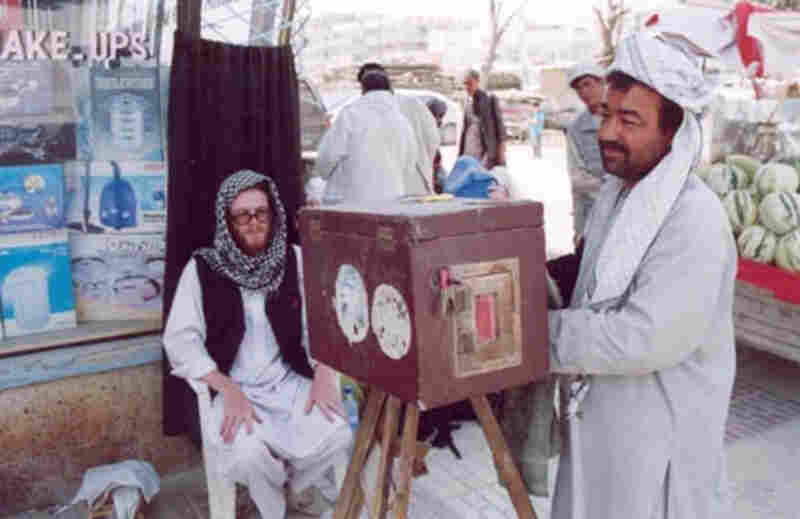 Instant Street Photography, Afghanistan-Style : The Picture Show The box camera is really a camera and a darkroom in one (somewhat) portable package — and in Afghanistan, it's a dying medium. 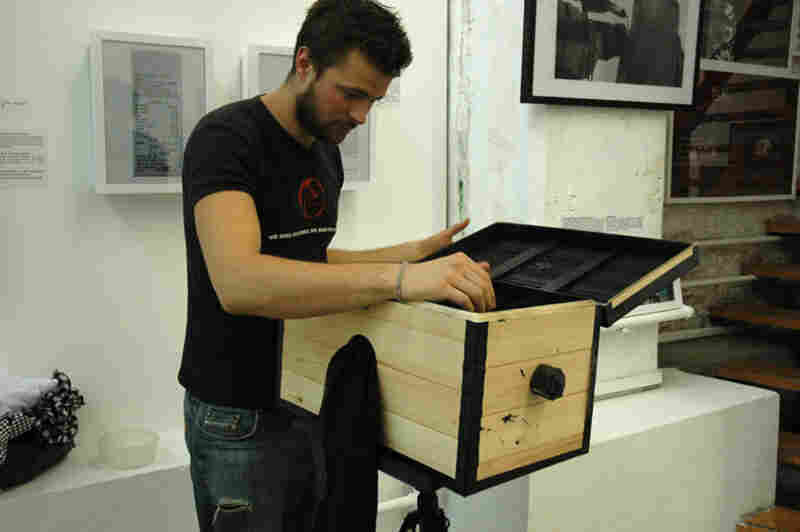 Basically, it's a giant, light-proof, instant camera, inside of which an image is processed on the spot. By reaching through a cloth-covered hole into the box, the photographer unwraps light-sensitive photo paper and, once exposed, dips it into little tubs of developing chemicals. Lukas Birk's friend Sean has his photo taken by a street photographer in Mazar i Sharif in Northern Afghanistan. The resulthing image, produced on the spot. Birk has his photo taken. After the first exposure, the photographer mounts the resulting negative image to be photographed again, creating the positive image. 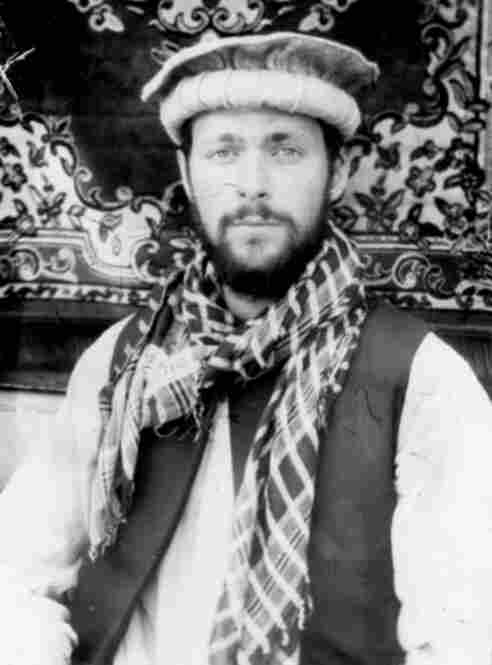 The result of the double negative exposure is this positive image of Birk, in Mazar i Sharif. 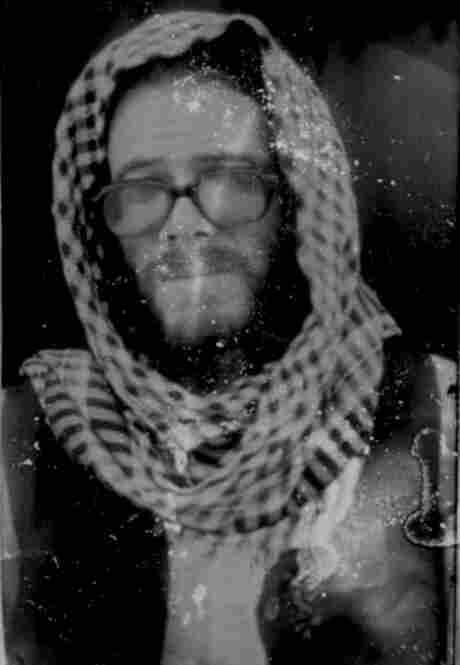 The initial negative image and two subsequent positive images of Birk and his friend Sean, taken by a street photographer in Mazar i Sharif. 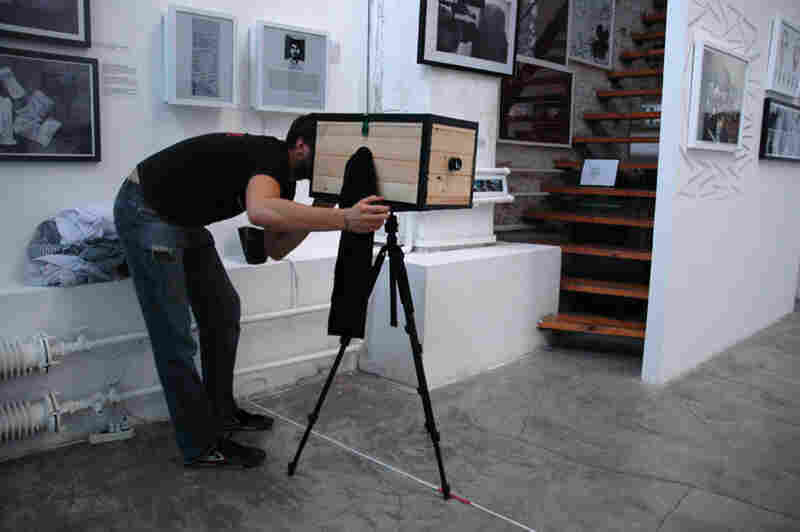 Birk and the first incarnation of his box camera, at an exhibition for some of his other work in Beijing in 2009. 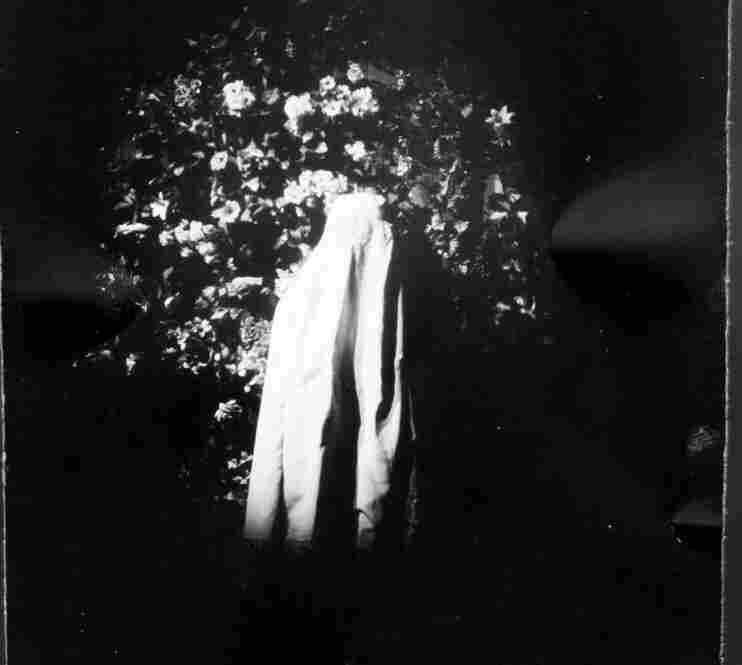 The black cloth hanging from the side covers a hole through which he can reach his hand to mount and develop the photo paper while preventing light from entering. 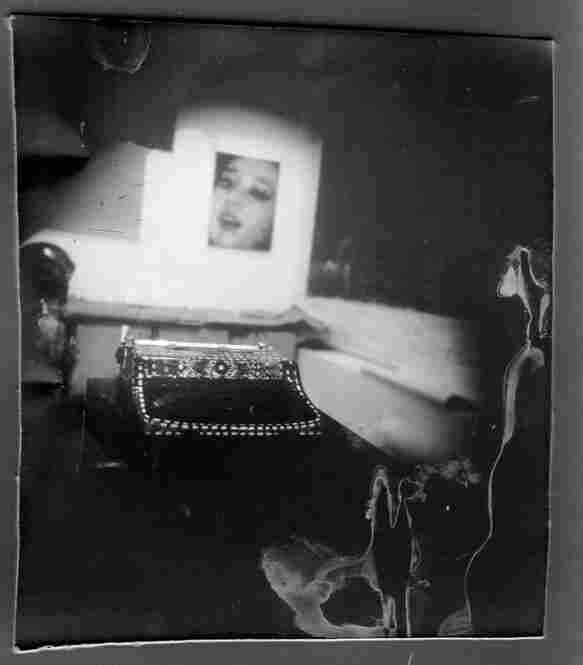 Birk peers through the open back of his box camera. To focus the camera, he moves a translucent glass plate toward or away from the lens until the image projected on the glass is sharp. This is where he will mount the photo-sensitive paper once the light is sealed out. 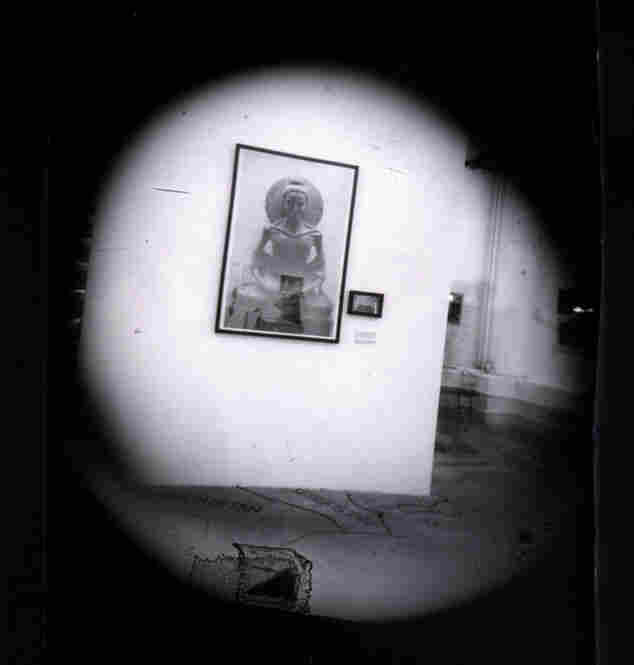 A picture taken with Burk's box camera at the Beijing exhibition. A photo of an exhibition visitor trying on a Burqa. Another image made with Birk's box camera. The first exposure is a negative; to get a positive print, it is photographed again. 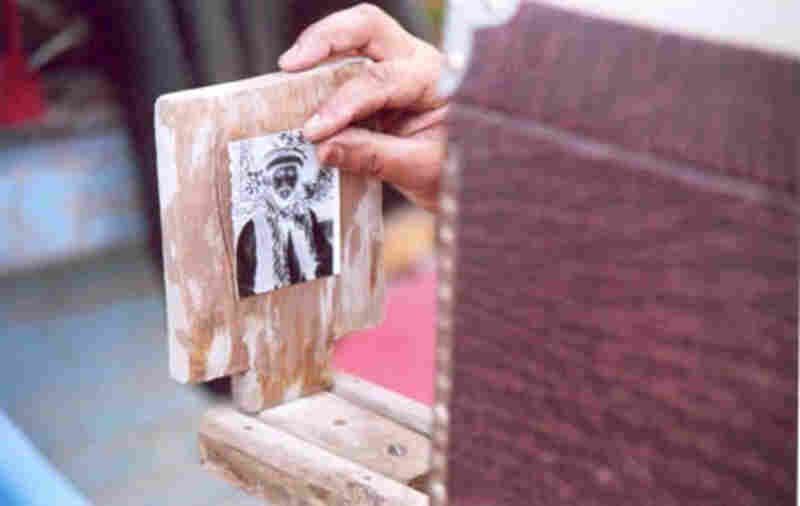 The whole process takes about 10-15 minutes, which is a little longer than what you'd wait for a Polaroid — and it's a heck of a lot less portable — but you can make one of these yourself. Just don't shake it.